The moment you begin looking for an exhaust pipe bender for sale, you’ll immediately recognize the high number of options. 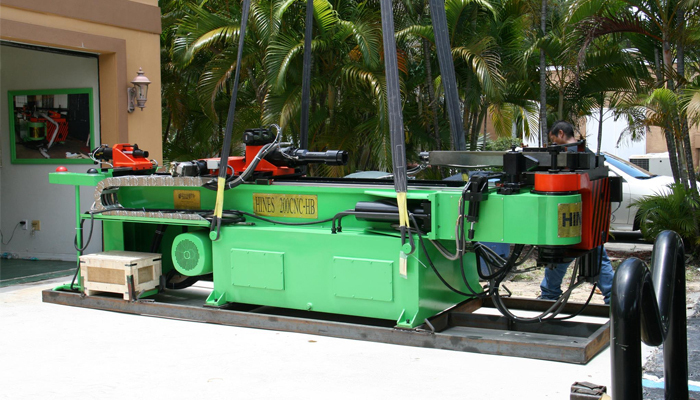 Not only are there many different types of tube and pipe bending machines available, but there can also be significant price differences and functions listed that makes the decision challenging. 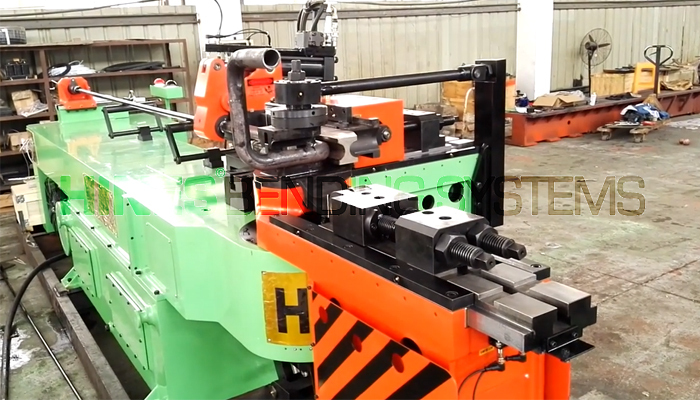 So how you choose the best exhaust pipe bender for your needs? Here are some common questions and answers to help you find the best exhaust pipe bender for sale suited to your needs. 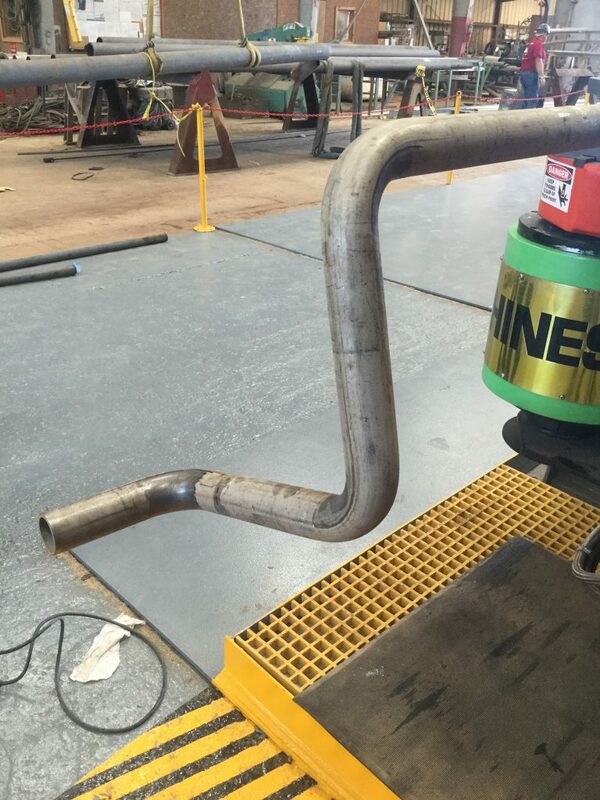 What Features of the Exhaust Pipe Bender are Most Important to You? To begin with, if you’re looking for an exhaust pipe bender for sale then you should be familiar with what features you need. For example, small shops that aren’t overly concerned with creating high-quality bends consistently can probably make do with cheaper options. However, if consistent high-quality bends are important, you’ll need to pay attention to the clamp die and pressure die. These provide needed support for when pressure on the pipe is applied. 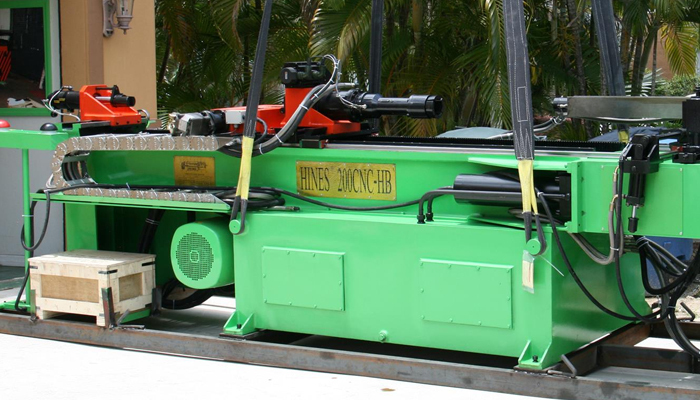 High-quality exhaust bending machines also reduce problems with buckling, wrinkling, and wall thinning concerns. Is a Mandrel Necessary for an Exhaust Pipe Bender? 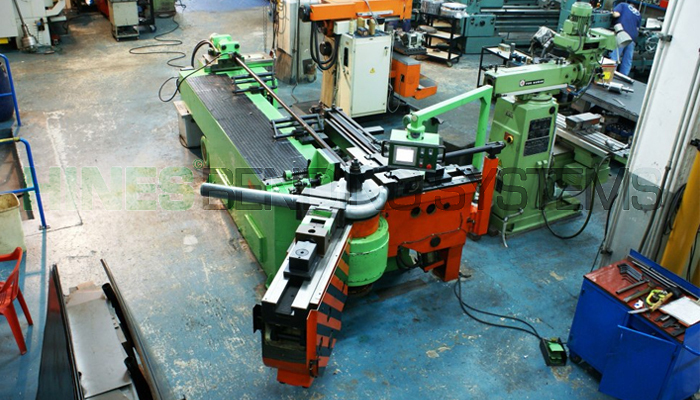 Similar to the previous point, a mandrel bending machine will be necessary for achieving consistent, high-quality bends. 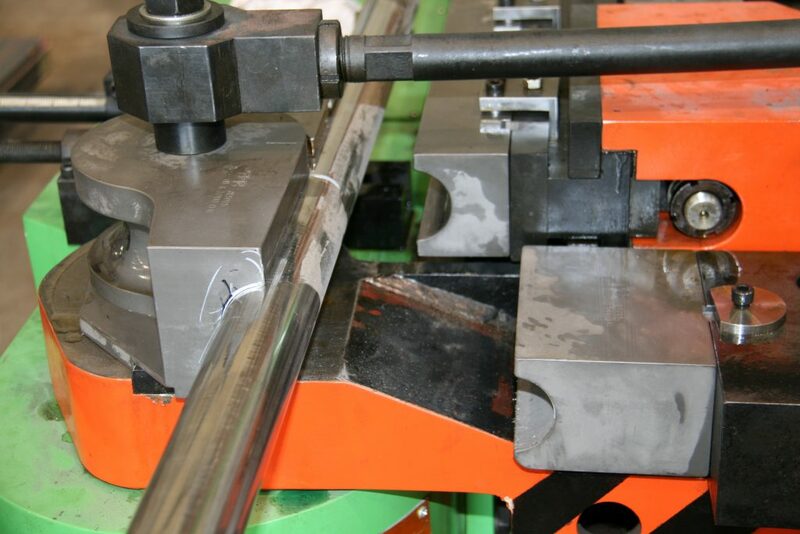 The mandrel is the component that holds the tubing material in place during the bending process. Without mandrel capabilities, the exhaust pipe will not be able to maintain its ovality. 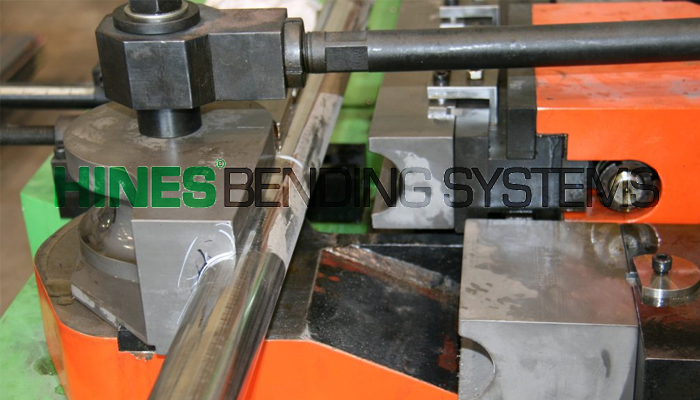 Be sure to find a mandrel bender that fits your material size requirements. Other considerations are lubrication and extraction features, which will further benefit your quality and production capabilities. Is Wiper Capability Important for Bending Exhaust Pipes? Exhaust pipes almost always need to be smooth and free from wrinkling. 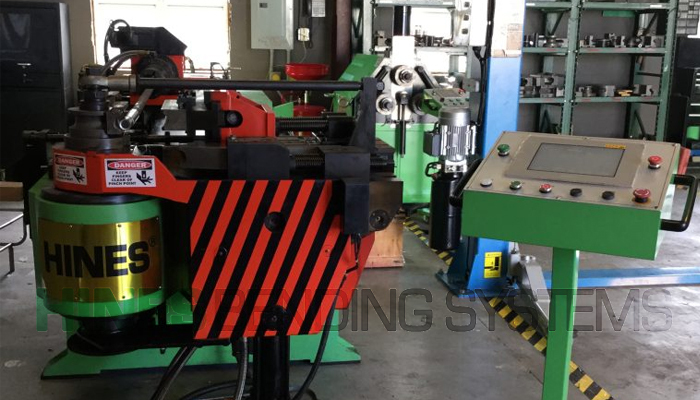 In order to remove wrinkles during the bending process, you need to consider an exhaust pipe bender for sale with wiper die capabilities. A wiper die smooths over any wrinkling, providing a better, cleaner looking result. 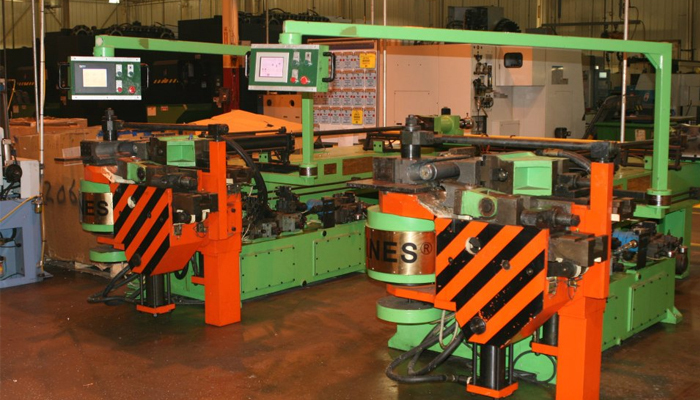 What are Pressure and Clamp Dies on Exhaust Pipe Bending Machines? 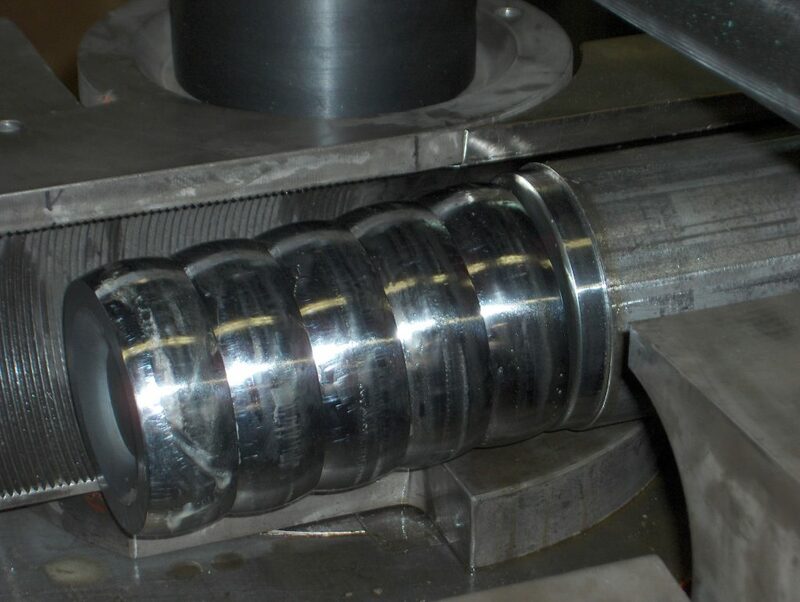 The pressure and clamp die on an exhaust pipe bender are there to ensure the tubing doesn’t slip during the bending process. The pressure exerted on metal piping is fairly extreme and without a pressure and clamp die, the tubing can become unstable while bending. These are especially important for thin wall and tight radius bends, a common practice in exhaust bending. 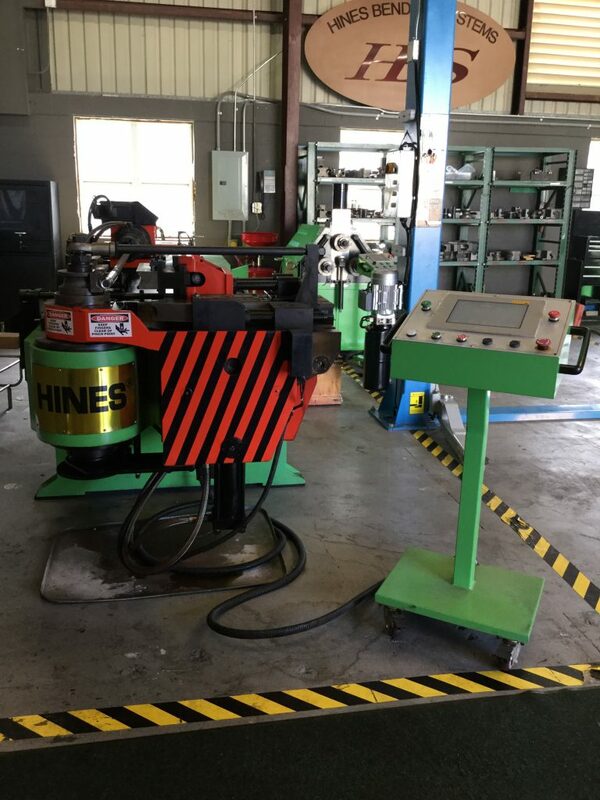 Hines Bending Systems are leading tube and pipe bending machine manufacturers with a wide range of tube and pipe bending machines available. 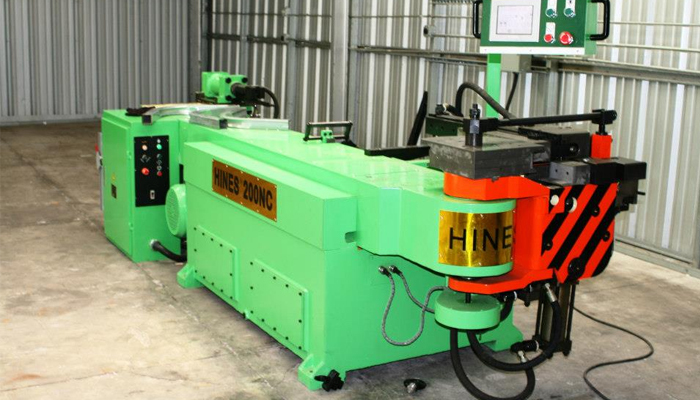 We are considered experts in our industry and offer both new and used exhaust bending machines for sale. 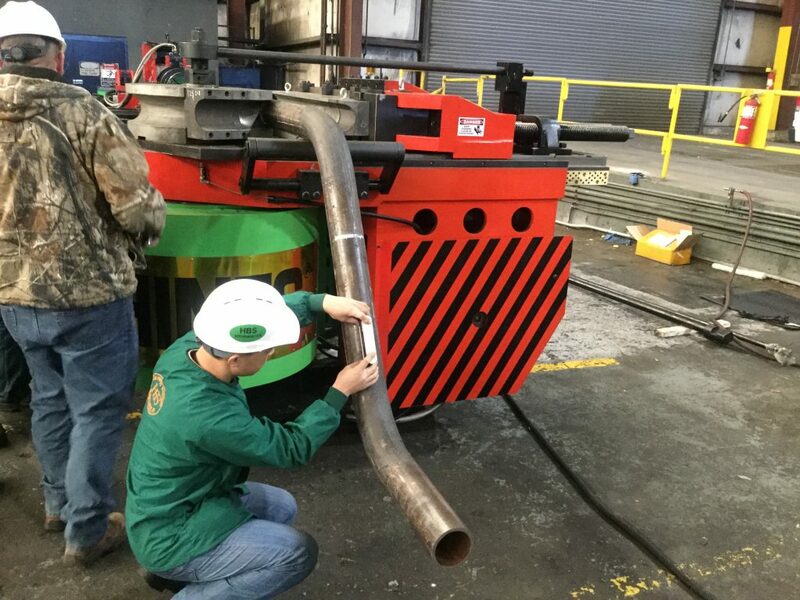 Contact us to speak directly with a representative and get help selecting the very best exhaust bending machine for your requirements.